I’ve owned three of the NAD 316BEE integrated amplifiers (website here). They are my go-to budget integrated for a few reasons; power, finesse, and simplicity. Each time I have parted with one I’ve known it was to initiate a budding audiophile towards making a move into the hobby. Think of the new NAD 316BEE V2 as a well-refined budget amplifier, but also gateway product that does well to give its owners a hearty helping of the audiophile pie. With the addition of a new phono stage, I foresee NAD further gilding its place in the audiophile annals as the most practical recommendation for those looking to make that first audiophile step in the right direction. Make no mistake, I’ve long since graduated from the entry-level, but it is all too easy to return back to my roots with the NAD 316BEE V2 and find myself blissfully enjoying a truly capable and captivating reproduction of music. The idea of the 316BEE V2 stays the same as its predecessor. 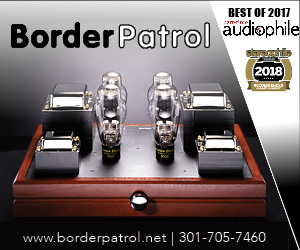 It’s still a powerful Class AB amplifier with PowerDrive technology, Bjørn Erik Edvardsen‘s initials still flank the model number, and all of the classic NAD design cues that made the brand famous remain intact. 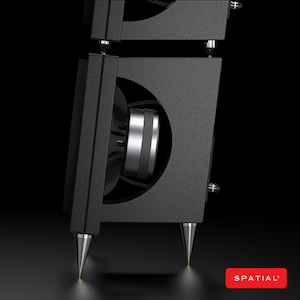 Only evolving in the way of features by adding a phono stage to it’s stable of abilities. The new phono stage is of great convenience for those who are just getting into vinyl. Be it with either new or inherited turntables that do not supply their own pre-amplification. This added flexibility increases the 316BEE V2’s value to the entry-level consumer tremendously. 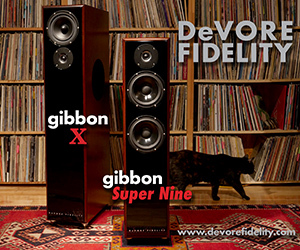 The 316BEE V2 and its predecessors have been serious players in the arena of value-conscious audiophiles for some time. The bar set by the 316BEE’s overreaching power and no-frills approach to design have made it the go-to example of what an entry-level integrated is and should be. 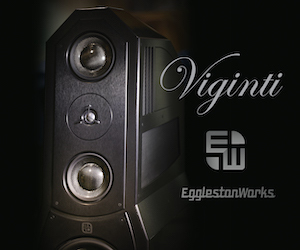 It builds no walls around itself by including compromised digital source decoding inputs, and instead focuses specifically on supplying the most refined and capable sound one can find for the money. So much so, that it competes with many compromised designs well above its own price class. We should start at the back first with the power cord. It is not the removable or upgradable type. It is of the two conductor 18 gauge variant. As grounding through any power cord alone is not achieved, this unit requires a grounded AC receptacle or separate earth ground. 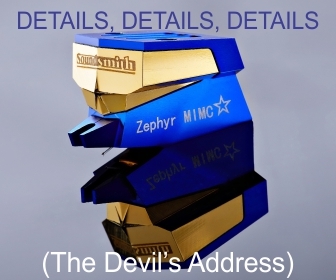 Coincidentally enough this exact information is located on the backside of the chassis but on opposite ends of the device, adjacent to the phono stage. Directly below the aforementioned junction of power cord and chassis is the mains power switch, which I like to call the “vacation switch”, as I know most users will default to the standby mode button on the front of the device for daily use. It is of note that the 316BEE V2 draws less than 1 watt of power while in standby mode. I do not recall if this is new to the V2 iteration of the 316BEE series, but I do know that I’ve not seen many components that achieve such a conservative electrical draw in standby mode. I can see why NAD is proud to display this green attribute with a small screen printed logo next to the power mains switch. Scanning further along the back of the 316BEE V2 you find the usual warning and hazard labels, along with a specific designation of design and manufacturing locations. 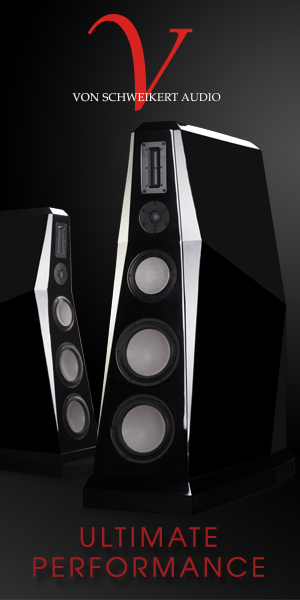 The 316BEE V2 is designed and engineered at NAD’s international headquarters in Ontario, Canada, but manufactured to NAD’s strict specifications in China. That information means less and less as time goes by. In the future we’ll look back at this delineation of production geography as pointless to its previously negative aspects as global sources of manufacturing are greatly leveling. So my advice is to take note of the information if it pleases you, but make no decisions about quality based on it and move on. At near center of the back panel, you will find a single set of right and left, (positive in red, negative in black) five-way binding posts. 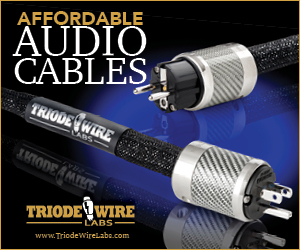 The cost and space savings incurred by not including an additional set of speaker outputs is obvious, but the philosophical statement it makes is that a) we as consumers are seldom running a more than a single set of speakers from one amplifier, and b) that consumers do not typically understand the minimum speaker impedance requirements of the amplifier in question. The NAD 316BEE V2 has a rated minimum speaker impedance of 4 ohms through its single pair of speaker outputs and I don’t think many can or will muck this up. At the farthest is a moving magnet phono stage input with ground and a gang of four line level inputs each color-coded red and white for stereo channel identification, and with corresponding source labels on the front of the device in mirrored fashion so as to accurately map the inputs function physically if rear visibility of the back panel isn’t an option. Meaning, the input jacks and source input selector buttons are in perfect (however offset) alignment. There are a few aesthetic refinements over the previous 316BEE that, as a bonus, also serve functionality. Firstly (and most likely to go unnoticed) are the changes in the venting. Still confined to four distinct rows running front to back, here in the V2 they are subdivided into eight rounded segments which add a little drama when compared to the previously simple and boring vents of yore. Gone are the two dimples that flanked either side of the rigid steel chassis cover. They are replaced by a total of eight recessed hex-head screws that doubly fasten the sides and now secure the top in four equidistant spots behind the front fascia. In theory, this tightening up of the chassis could help eliminate micro-vibrations from affecting the performance of the amplifier during listening. Speaking of fascia, much down the middle remains unchanged, and rightly so, as it was something that only needed relabeling of the “disc” input to now read “phono”. What has changed at either ends is the rounded edges that sweep a smooth radius around to the sides of the new 316BEE V2, overall achieving a more refined and upscale look. Paying attention to changing markets, it’s good to see that NAD was aware that entry-level integrated amplifiers will more likely be installed outside of the traditional stacked audio rack, and more on the same plane of display as a turntable. Exposed as that may be, the updated NAD now has more than one good side to look at. The controls moreover stay the same. Bass, Treble, and Balance knobs with a Tone Defeat button nestled in between. The volume knob is new and different but no easier to grip. It doesn’t stand any more proud of the fascia than the previous model, but it improves over the former by telegraphing the amplifiers output level with a small white dot (the previous 316BEE models employed a color-matched physical detail that was almost unreadable by sight). Control in the palm of your hand however is where the 316BEE V2 could win me over for practicality. Each input of the unit gets its own gray button with the name screen-printed atop the rubber button itself. Over time, however, I predict that these labels may wear away leaving mystery to the unfamiliar as to what function they correspond to. However, in the immediate state of newness, the labeling looks clean and leaves the remote free from that all too common airplane-wreckage-smattering of screenprint and buttons that you’ll never use. Yes, the input selections could be managed with a simple toggle like the volume control, but I appreciate anything that saves time and offers a more visibly direct control. Power On and Power Off both receiver their own color-coded buttons. Green for On, and Red for Off. Why NAD chose to go this round is beyond me, but again, I think it has something to do with being abundantly accurate and nearly foolproof for first-time users. Volume and Mute controls are three simple buttons, unremarkable in detail, but clever in placement. There is a dead space on this remote which to me feels much like a “home position”. Allowing blind use of the remote to become quickly second nature. This new feature had to be first in my listening tests, and not to give away the ending too quickly, I was impressed with its performance on various turntables. Being that this is an installed device for the NAD 316BEE V2 one has to know when it has reached its limits and becomes ripe for bypassing and upgrading. Using it with a vintage Kenwood, I found that it was adept at getting the best possible out of what I felt was a turntable from the darker days of hi-fi. The NAD does benefit from its included infrasonic filter, but otherwise, it was no contest as the Kenwood’s serviceable preamp seemed muddy and noisy by comparison. Using it with a borrowed U-Turn Orbit Basic (built-in preamp disabled) I found it to again be on a higher plane of noise-free operation than the pre-installed Orbit Pluto phono preamplifier. Characteristically I found it to be more open and detailed across all spectrums, having most in common with the Pluto in terms of bass. Above that, the NAD’s phono stage operates with more grace, speed, and immediacy of mid-range and treble. When you add it all up, the results from using the NAD’s new phono preamplifier improve the performance of the U-Turn in more than a worthwhile fashion. I now hold a new respect for the U-Turn Orbit, as previously I did not consider it as serious a competitor in the budget turntable market. For a brief moment, I am wondering how good this little phono-pre addition could be in the NAD 316BEE V2. 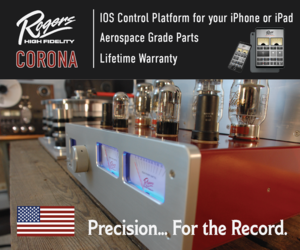 When compared to the built-in preamp in the VPI Player, the unknown distances it had created against weaker competition were quickly reeled-in. The VPI does most things as well or better, more leaning towards the better. Mostly in the bass arena does the VPI Player’s phono stage stand out. The VPI Player’s built-in phono preamp has a texture of bass that lends itself to a realism with acoustic instruments that the NAD 316BEE V2 just couldn’t exactly render. It’s hard for me to say exactly how good the VPI Player’s phono preamp is when compared to others on the market, so in some terms, I am still just as lost with how good the NAD phono preamp is. Of note, however, the NAD phono preamp to my ears does have a lower noise floor than the one installed on the VPI Player. Using the NAD 316BEE V2 with a pair KEF Q100s I felt the pairing imbued the music with more life than other integrated amplifiers that I’ve owned in this price range, and also did well to communicate the detail inherent in the speaker design. Some tracks when played with the 316BEE V2 could render themselves a little dry, but never behind a veil or without exacting detail. I would credit this dryness to this pairing doubling down on a shared ability to be analytical at times. The NAD 316BEE V2 does have the ability to play great recordings with proper justice, but also to submit to heartlessness when faced with a poor recording. In this pairing, I do not find the 316BEE V2 to the perfect match for all speakers or source material, but when things are in order, the NAD does shine well against its relative competition and some further upmarket. 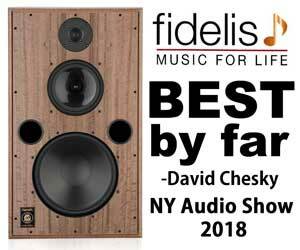 Using the NAD 316BEE V2 with the Studio Electric M4’s ($2,500 pr USD) monitors it becomes clear that the NAD has more than enough power and refinement in its haunches to get the M4’s up and dancing. Undoubtedly the M4’s love power and the NAD’s rated 40 watts per channel sits at the minimum power prescribed for the M4’s, however, the NAD doesn’t flinch at this challenge until much further up the volume knob. 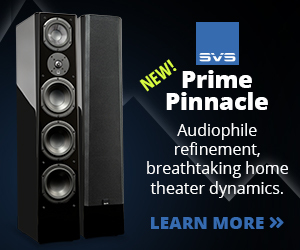 Bass texture is taut throughout the NAD’s usable volume limits, midrange and treble are clear and linear. Admittedly with this pairing, I find myself longing for power as I’ve been previously using the M4’s with the more powerful Peachtree Nova 300. 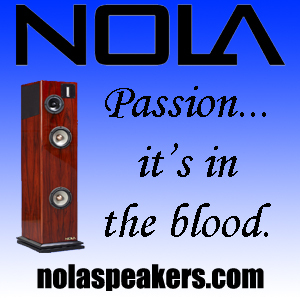 However, the Nova 300s warmer character does give way to the NAD’s more insightful midrange presentation at lower listening levels. 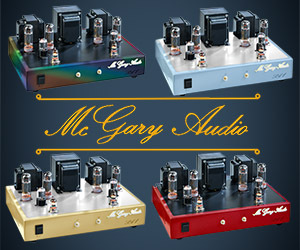 Making murky the waters the case for subjective preferences between the two amplifiers as long as listening levels remain low. I’ve always been a subscriber to the school of thought “spend the bulk of your budget on the speakers.” Obviously, that comes within a few limits, but when I’m referring to the Vandersteen 2CE Signature MkII’s, it comes with all sorts of freedoms. It’s been said before that the Vandersteen 2CE can be powered by an alarm clock, and though I won’t go that far, I will say that the NAD 316BEE V2 has no problem taking this 86db 4-way tower up to demanding levels that will astonish you when taking price tag differences into account. The Vandersteens already punch well above their own price class, often being paired with electronics much more expensive than their own $2,700 USD asking price. Here I am going in the opposite direction by pairing the NAD 316BEE V2 with speakers that cost nearly seven times as much. Bass with the pairing is everything it should be. 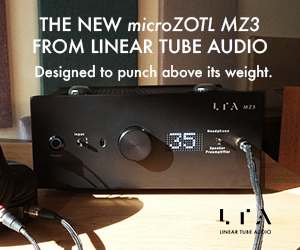 Only falling short of more powerful amplifiers when it comes to depth, speed, and control of the bass. In the midrange and treble the NAD complements the Vandersteen’s laid-back character by exhibiting with extra detail and presence. Overall the pairing gives one the impression that the Vandersteen 2CEs isn’t so laid back after all. I experimented with digital of the highest order and on down to its worst examples. For most of my listening, a budget-friendly Schitt Audio Modi 2 Uber was employed, and I found that the NAD did well not to abuse what it was given, and neither embellish it. Stepping up to my trusty Marantz SA8001 CD player, the NAD revealed that it would not be outclassed on either side of the chain in respects to refinement and noise floor. When using an iPod classic through the front mounted MP input, the NAD did not turn it’s nose up at the device, but definitely left me wanting far more capable digital sources as I now know what 316BEE V2 is capable of with proper digital nutrition. Almost all of my listening was done with the NAD in Tone Defeat mode. EQ didn’t seem necessary with larger or more expensive speakers. Using the EQ with smaller and more affordable speakers wasn’t as successful as I hoped it would be. The resulting texture created by either of the tone controls was often what seemed like a boominess in the bass, and treble that carried a vocal bloom without any real addition of sparkle or delicacy. From my experiences using the tone controls., I would likely never employ the bass tone control to boost or defeat, and where I would use the treble control is only to correct recessed movie dialog in a two-channel theater. Using the NAD 316BEE V2 as a headphone amplifier with either the Marantz SA8001 CD Player, VPI Player or Schiit Modi 2 Uber proved to be better than I expected. I started off with my trusty Grado SR60’s and was pleased with the NAD’s low noise floor and even-handed dynamics. The Grados can be a little harsh in the mid-range, but the NAD did nothing to make it worse or better. Next, I really wanted to challenge the NAD 316BEE V2 by moving on to the Acoustic Research AR-H1 electrostatic planar headphones. These cans do require power to get going and their resolution will surely highlight any of the NAD’s failings. To my delight, the NAD 316BEE V2’s headphone output handled the AR-H1’s marvelously. Power from the 316BEE V2 headphone output was strong and controlled, and in-turn highlighted some of the shortcomings of the AR-H1’s. Specifically, the 10khz bump that other reviews of the AR-H1 have mentioned. It is there, and the NAD 316BEE V2 didn’t pretend that this 10khz bump was not. What the NAD 316BEE V2 did well was to underline the AR-H1’s detailed and fast bass capability. The combination of NAD and Acoustic Research headphones had me reaching for more and more from the EDM and modern pop electronic genres. I do think the AR-H1’s are voiced for modern music more than Grandpa’s records from the 1960’s. In use with the NAD 316BEE V2 that 10khz bump in the AR-H1’s become less of a noticeable ear-sore (within the EDM genre) and more of a convincing charm. Vivian (of the Oak City Vinyl Club) and I decided to have another vinyl listening party at her place, and I petitioned to supply the gear I had in for review. This time it would not be the heralded Studio Electric M4s and Peachtree Audio Nova 300 that I previously had in for review. That system with the VPI Player included pushed well into the thousands. The one I had in mind was going to come in at just under $700 USD and I was excited to show Vivian what could be had at price points more within reach for her and her friends. While setting up the system I remarked that the NAD 316BEE V2 was only a 40 watt integrated. This statement of power did set the bar of expectations low with the crowd of three as they had become accustomed to outrageous power claims put forth by mass market electronics companies. Putting the NAD 316BEE V2 in the hands of the uninitiated fared well in comparison to the Emotiva TA-100 (another amplifier I had brought along for review). The clearly labeled and input specific selector buttons on the front facia of the NAD were intuitive to my friend Vivian who told me she didn’t want to make mistakes while using it. The Emotiva from the front facia controls on the other hand proved to be confusing at first for Vivian, and the text display menus accessible by the remote didn’t exactly help the situation without a guided run through or explanation of how to use the four-way toggle controls. The NAD remains king of the entry-level integrated amplifiers by offering the distilled experience of true audiophile performance. Uncluttered by features that will likely go unused, the unit’s cost is kept low and focus on sound is squarely kept high. 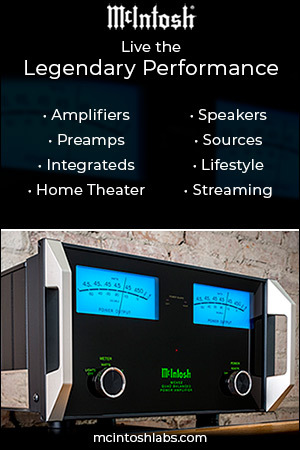 The addition of the phono stage only corrects the course as NAD intelligently navigates the changing markets. Holding firm to its classic design, I think we’ll find that over the long term the 316BEE V2 will remain relevant much longer than its competitors which all too often jump on-board with the trendy features of the day. By not including the DAC of the week or today’s iteration of Bluetooth module, the 316BEE V2 stays true to the best of its character. The NAD 316BEE V2 offers up some of the best amplification one can expect for the money. 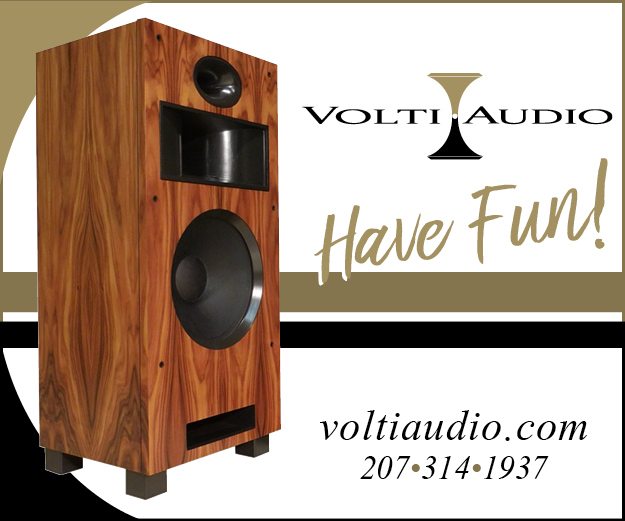 But what is further accomplished by not tethering itself to cost compromised or soon to be outdated technologies is the NAD 316 V2’s ability to remain in an upgraded and evolving stereo system. Change out your DACs or various digital connectivity devices at will. Attach what works best for your listening habits. Nothing in the NAD 316BEE V2 is included (at cost) that you won’t use. 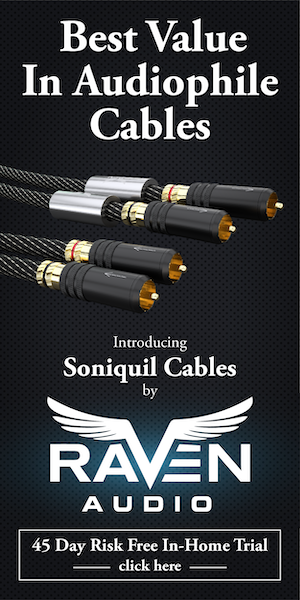 No extra speaker outputs, no extra pre-outs. No digital inputs to go unused with upgrading down the road. As far as audiophile components go, I can’t think of one that is more well-thought-out and as future proof as the new NAD 316BEE V2. Can we expect a review of the Peachtree soon? Why is every recommendation followed by “ for the money”? 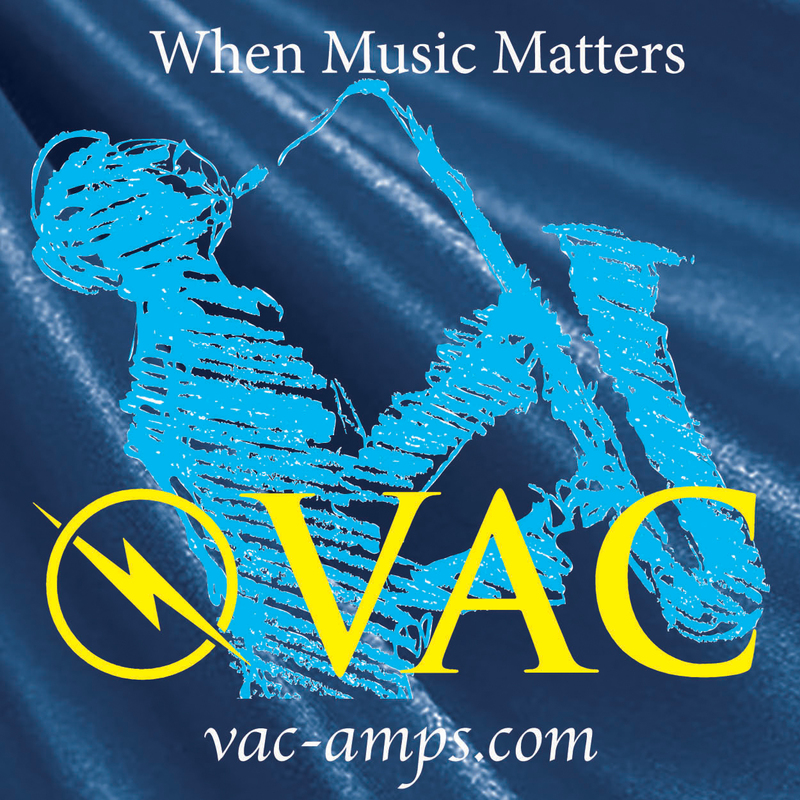 Is the NAD a faithful representer of music ? That’s all we need to know before we go check it out. For the money suggests that we would be settling if we buy this NAD. It’s truly unfair to the NAD company. I don’t like NAD, but I have to admit that the (first) 316BEE is a killer little amp! It sounds much better than its price. 11,322,464 Visitors ... and counting!